Hand-built in the Czech Republic, Bastl Instruments are something special. 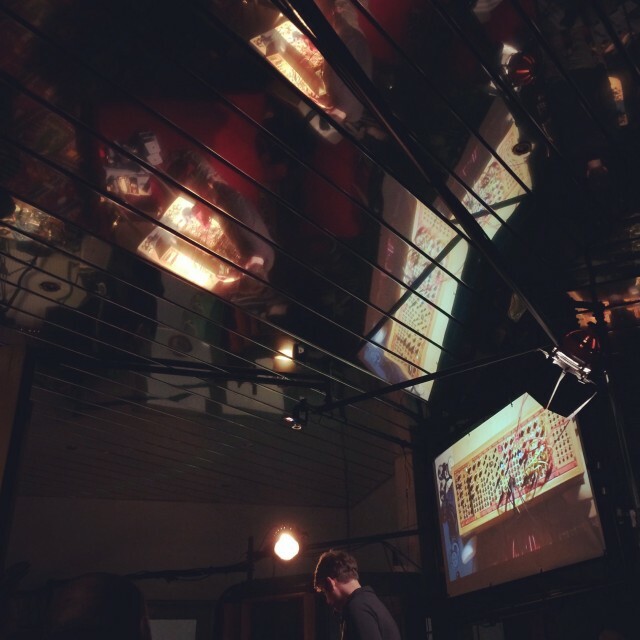 And tonight in Berlin, the Bastl Instruments creators showed their new modulars in public for the first time, in advance of showing them at Musikmesse. 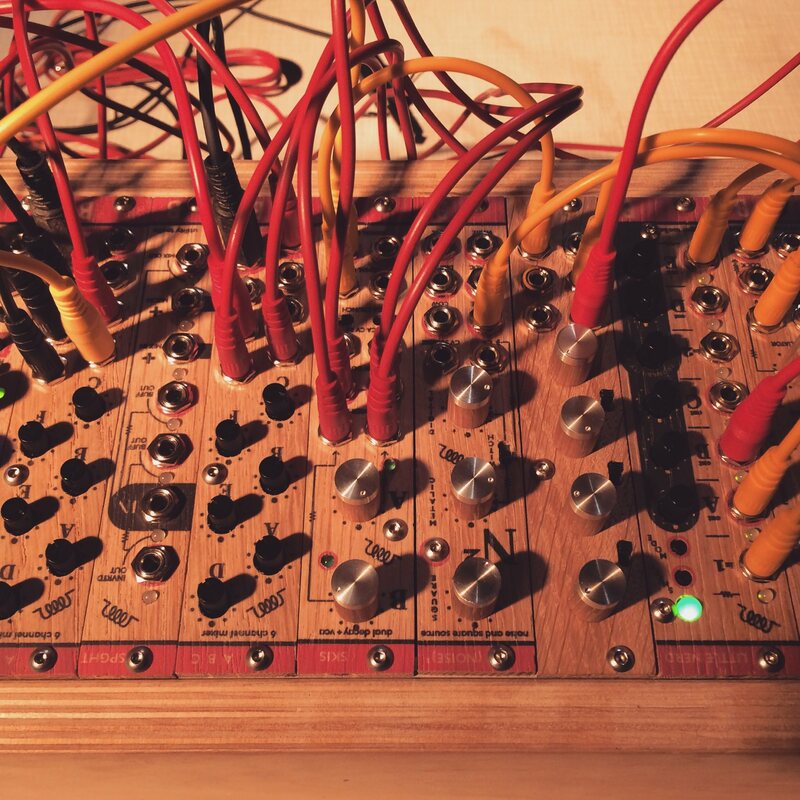 At an informal demo event hosted by legendary synth boutique Schneidersladen, the creators gave us a window into what they’ve made. The hardware is open source. Code for the digital modules is on GitHub, and schematics of the circuits will be published soon. If you love the smell of solder in the morning, the modules are all through hole and kit versions are coming soon. The granular Grandpa module is especially interesting: an SD card inside can load up to 35 wav files of your own choosing. And then you can route that sample to any CV out – meaning you can load simple wavetables or entire samples and use them as an analog routing source. Ah ha – yes, that makes it meaningful that this is modular. The wood panels were themselves a particular challenge to get right – normally, these things are metal. They’re made of oak. Even the knob caps are themselves handmade. Watch for a full video of this workshop soon.